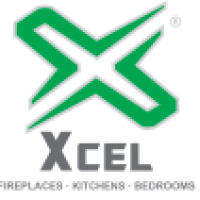 Had my kitchen fitted almost 5 years ago it's been amazing but I have a very small problem. I need it to be fixed and I have been unable to reach anyone. Does anyone know how I can contact them? Is it possible to get Honey Pine Shaker style doors as once supplied by Kitchens Direct? 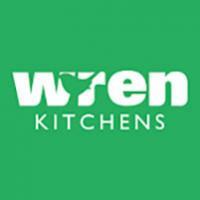 What is the warranty period on a kitchen fitted by kitchens direct? We had a kitchen fitted in 2007 and almost every door has suffered swelling along the sealed edge.